London is a fantastic city with a glorious architectural heritage, however it does rain a lot! Knowing where to go and what to see with our inclement weather is invaluable, depending on what you want to see and photograph there are lots of options. 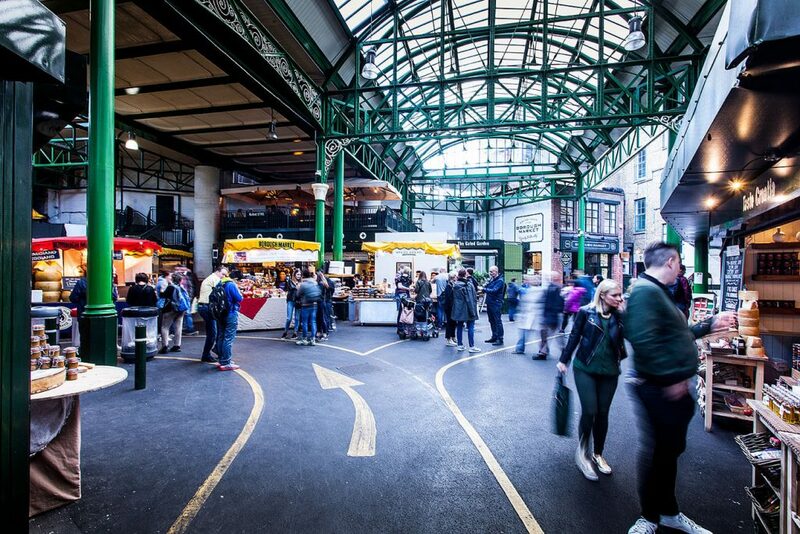 Located on the South Bank next to London Bridge Tube Station/Northern Line, sits London’s oldest market, there has been a market on this site for around a 1000 years. The architecture is interesting with a Victorian cast iron structure and glass roof, offering ample protection from the rain. The South Portico which was from the Floral Hall at Royal Opera House was added in 2004. 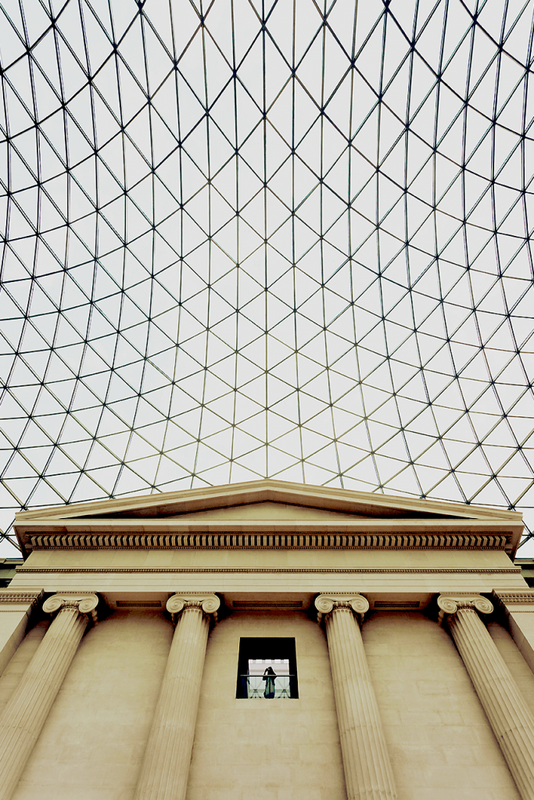 The British Museum is situated in Great Russel Street, in the centre of London, close to Tottenham Court Road Tube Station/Central Line. It’s stunning architecture Greek Revival, with a covered central court, the roof of which was designed by architects Foster & Partners. There are over 2 miles of galleries and exhibition spaces to explore, a treasure trove of architectural details.